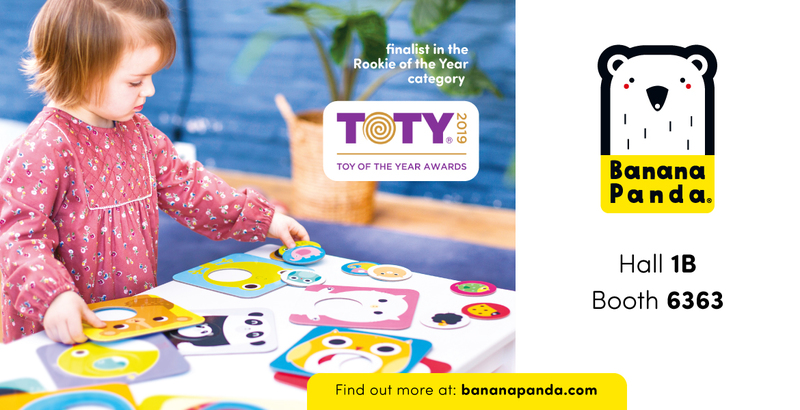 Banana Panda was created by the founders of Bright Junior Media, with the goal of adapting its successful European brand for the American market. We specialize in puzzles, educational toys and games dedicated to all little explorers who are curious about the world. We are focused on the relationship between parents and their children. Our mission is to enrich their special bond, as well as inspire and excite through educational play. We truly value long-term relationships with our customers. We listen carefully and respond to their honest feedback which helps us to develop our products and improve them every day.